In stock -This product will ship today if ordered within the next 12 hours and 23 minutes. A rich, replenishing night cream that helps the skins natural regeneration phase during the night, to counteract fine lines, dryness and dull skin. This deep-nourishing skin care helps prevent the premature appearance of ageing and leaves the skin feeling soft and supple with a healthy natural glow. An intensive care cream to deeply nourish the skin. 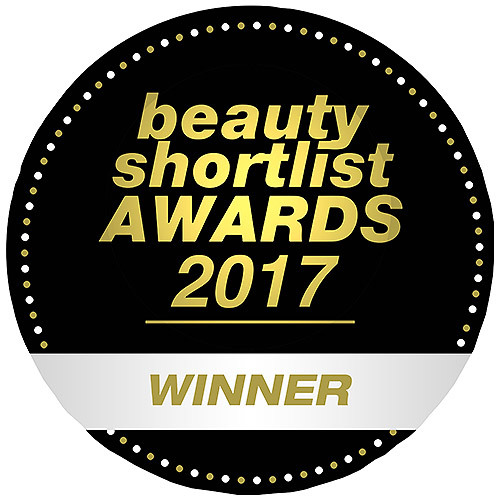 Organic Musk Rose oil and Evening Primrose oil, both with a high content of essential fatty acids, support the regeneration of the fine outer layers of the skin and help to prevent the appearance of premature ageing. Skin is noticeably more elastic, feeling smooth and supple in the morning. 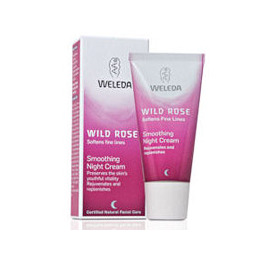 Below are reviews of Weleda Wild Rose Smoothing Night Cream - 30ml by bodykind customers. If you have tried this product we'd love to hear what you think so please leave a review.